Do you work for a company or a manger? 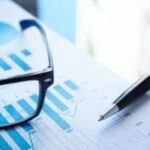 Phil Gerbyshak manager over at Slacker did a great post on the fact that people quit managers, not companies—great because it is so true. If you ask most people who they work for they’ll name a company, but if you ask them why they love or hate it, stay or leave they’ll usually mention a manager, the people or the culture, which is a projection of the manager and the people. People quitting is expensive and bad for team morale, but, as Phil pointed out, they can quit and not leave, which, from a management perspective, is the worst thing that can happen. Think about it, who do you manage? And How? 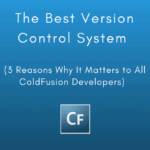 ← Previous Post Why Load Test your ColdFusion Applications?